Gardaí say she was located this morning. A WOMAN WHO was missing from Ballymun since yesterday has been found safe and well. 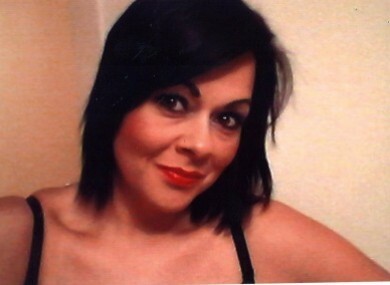 Gardaí confirmed that Erica Phillips has been located this morning. The 31-year-old had been missing from Ballymun since just before midday yesterday. She was located after an appeal was released for her whereabouts. Gardaí thanked the public for their assistance in this case. Email “Missing woman Erica Phillips found safe and well”. Feedback on “Missing woman Erica Phillips found safe and well”.